There’s not necessarily anything wrong with the rest of your central heating system if you’re experiencing sludge in the radiator – most radiators will suffer from this problem eventually. Here’s a simple guide on how to maintain your central heating system. However, radiator sludge can lead to boiler breakdowns – the obstruction it creates can make it harder for water to circulate through your central heating system, which creates pressure in your boiler and can damage your boiler valves and pumps. The easiest way to clean sludge in a radiator is to pay a professional to do it for you. Plumbers can perform ‘power-flushes’, which involve attaching flushing units to your central heating pipework and pumping clean, fresh water into the system. This forces out any gunk and debris. The pressure involved in power-flushes is relatively low, but the speed in which the water is pumped out is very high. This ensures that the power-flush does not cause any damage to your plumbing – if the pressure is too high, any weak spots or loose connections in your plumbing supply could break and rupture, leading to a plumbing breakdown and potentially flooding your home. Power-flushes are a relatively simple process – you won’t have to remove your radiators, and all the substances the flush removes will be disposed of through your outlet pipe effortlessly. Another advantage of power-flushes is that they clean out the whole central heating system, rather than just one radiator. Usually, power-flushes can be completed in a few hours. Typically, power-flushes cost upwards of £250, and must be performed by trained plumbers. 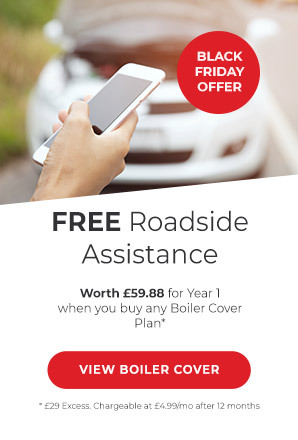 While this might seem like a big expense, it can save you money in the long-term by improving the efficiency of your central heating. Plumbers will also put a corrosion inhibitor in your central heating system to minimise the build-up of sludge in the long-term. If have radiator sludge in only one radiator, you may wish to clean it out yourself. Although this can save you a significant sum of money, it can be an arduous job, and will not necessarily resolve the problem, as there still may be sludge elsewhere in your central heating system. Turn off your central heating system, and leave it turned off for a few hours or until your radiators are cool. 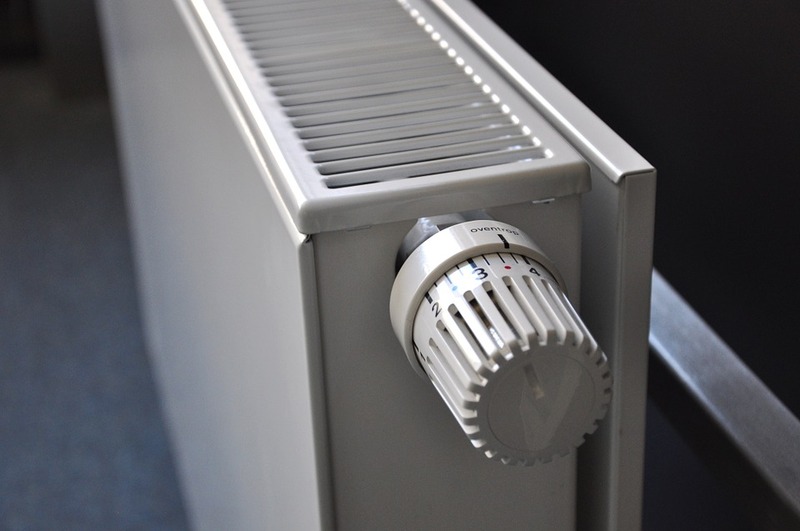 Radiators can be full of scalding-hot water, which can cause serious burns. Put old towels and pans around the radiator to catch any dirty water that will flow out of it once you remove it. Turn the valves at both ends of the radiator off. You should be able to turn the thermostatic radiator valve (temperature control valve) with your hands, but may need to use a wrench to turn the other valve (the lockshield valve), which will have a removable plastic cover. Write down how many turns it takes to close the valves, as you will need to turn the valve back the same number of times when resetting the radiator. Loosen the nuts that connects the thermostatic radiator valve to the radiator. Then, using a radiator key, open the bleed valve. Be prepared for pints of dirty water to immediately flow out of this valve! Turn the nut on the lockshield valve. This should enable you to take the radiator off the wall. Take the radiator outside or to the bathtub. Be aware that it will contain dirty water – you may wish to wrap a towel or plastic bags around the radiator while you transport it. Get a friend to help you if the radiator is too heavy. Attach a hosepipe or shower outlet to the valve outlets and flush the radiator with clean water. This should remove a lot of radiator sludge, although it won’t remove as much as a professional power flush. 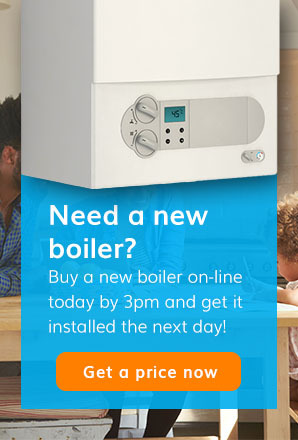 Then reconnect your radiator to the central heating system. You may need to use PTFE tape to wrap around the valve threads. Still having problems with your radiator? Don’t attempt to touch any part of your boiler or central heating system if you’re unsure. It’s always better to be safe than sorry as you could make things worse.